They are more and more conscious and sensitive to issues related to energy and the environment world. This new and growing attention to the environmental problems today provides new business opportunities in the construction sector. 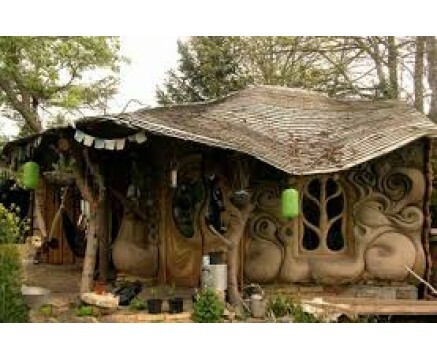 The idea is to start a construction company for the construction of eco-friendly and earthquake-resistant homes. For those who want their homes to be built with materials and products that do not harm the environment and according to green building. Among other things, the introduction of innovations and installations for the production of renewable energy, for lighting and operation of the electric equipment, for the production of heat for the heating of rooms and for the insulation, also make it possible to achieve considerable culls the cost of electricity and gas bills. definitely a challenging activity in terms of investments and organization of the business that is ideal for those who can boast some previous experience in the construction industry.